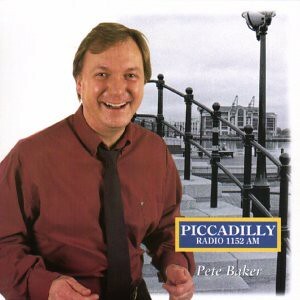 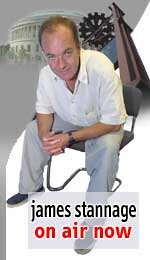 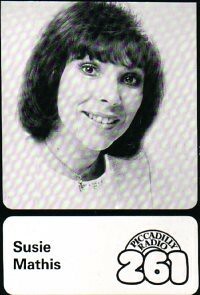 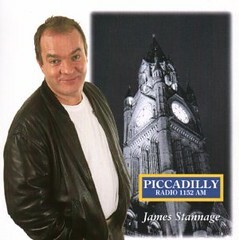 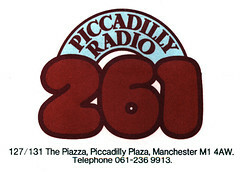 Piccadilly started out in the 70’s as Manchester’s first Independent Local Radio station. 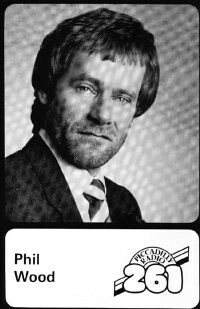 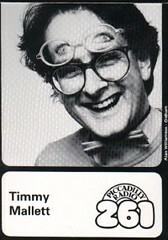 It has always been know for it’s famous presenters. 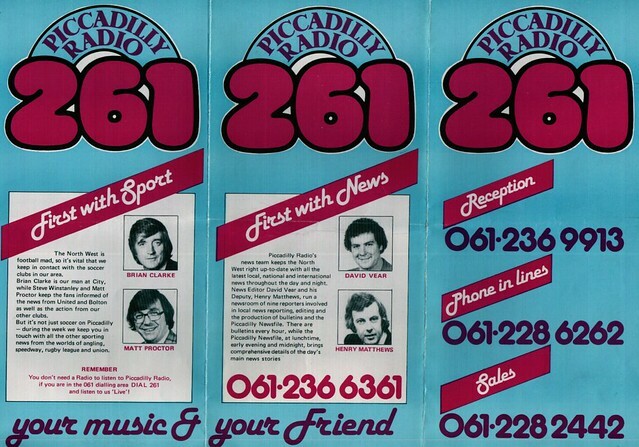 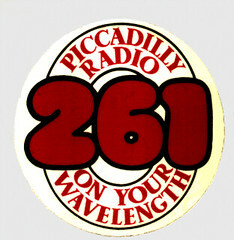 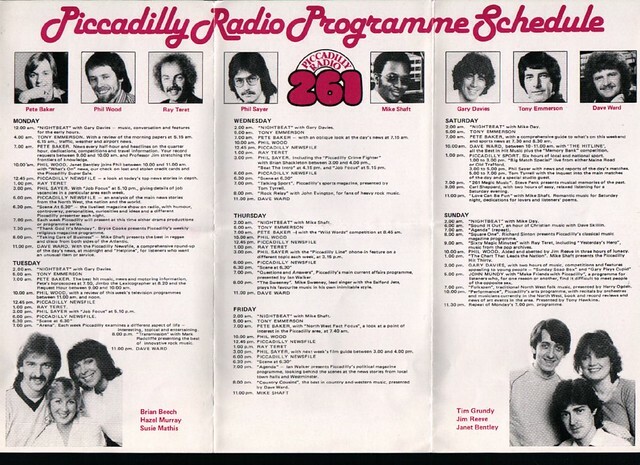 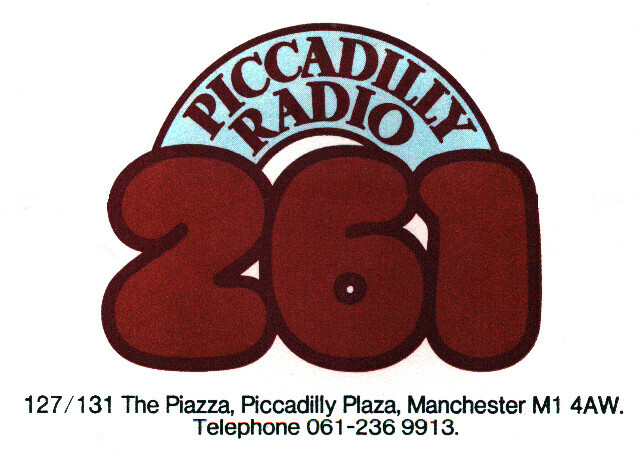 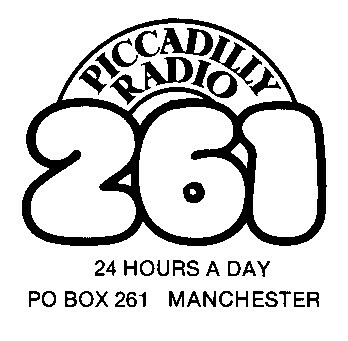 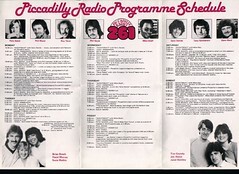 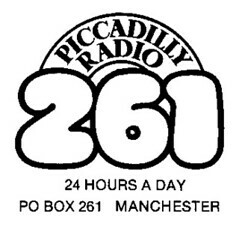 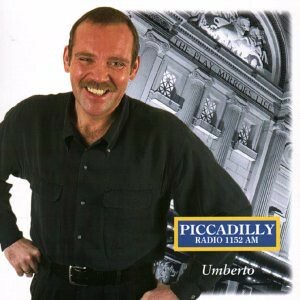 Piccadilly dropped the 261 from it’s logo as more people started to listen on FM. 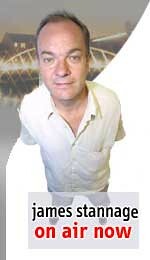 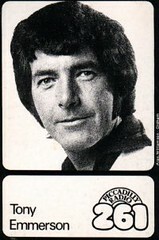 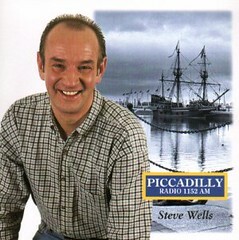 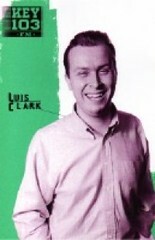 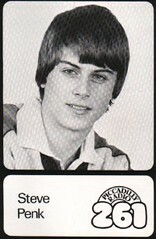 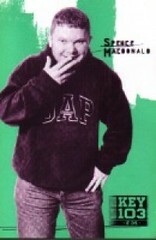 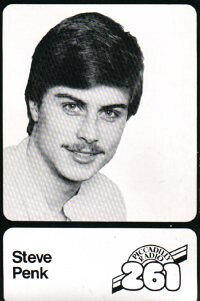 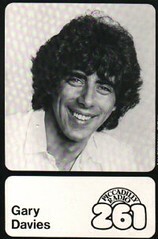 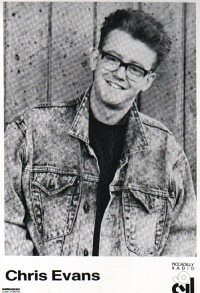 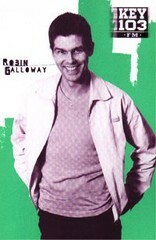 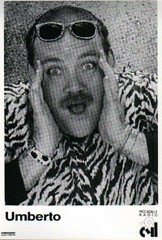 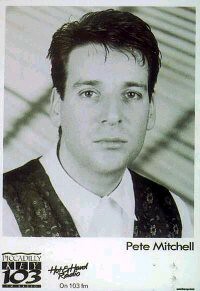 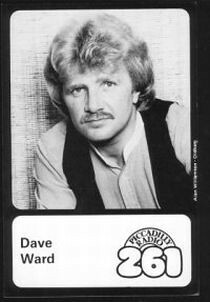 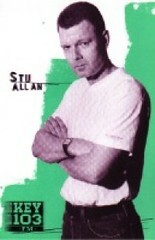 Chris Evans is pictured below who started his radio career at Piccadilly. 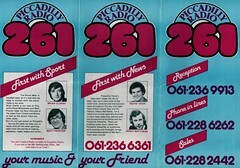 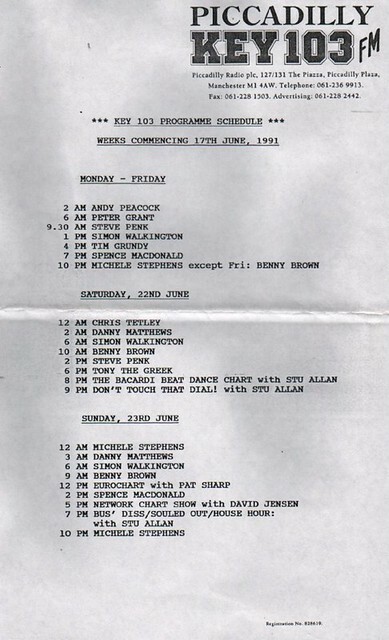 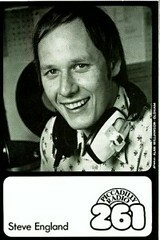 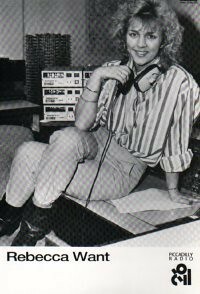 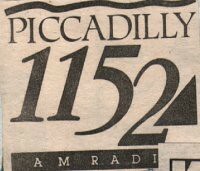 The station split frequencies in the 80’s with Piccadilly 1152 on AM and Key 103 on FM. 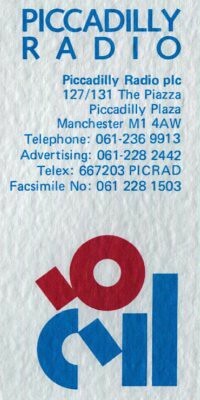 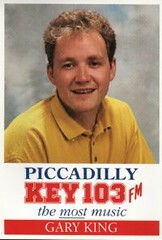 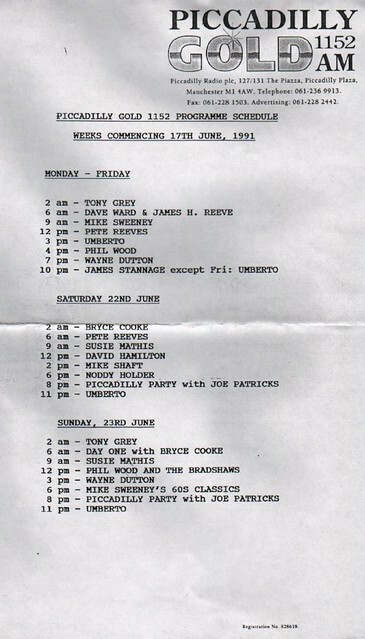 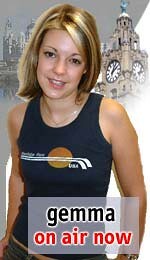 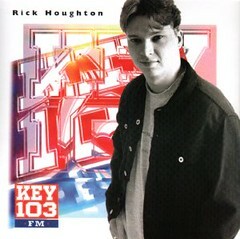 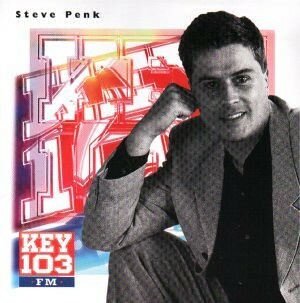 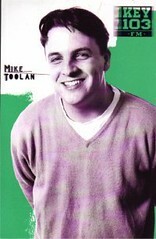 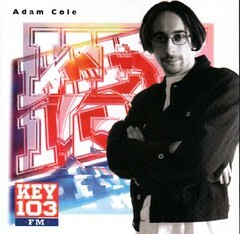 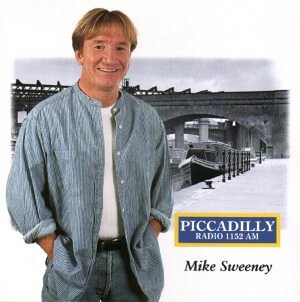 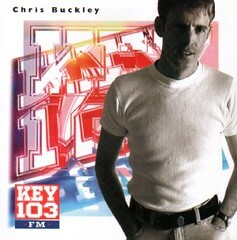 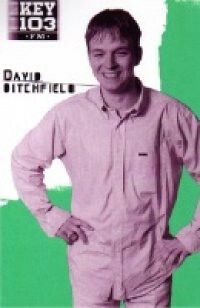 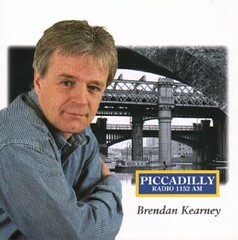 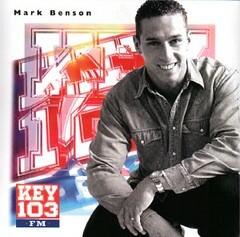 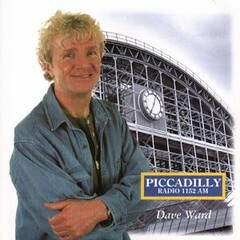 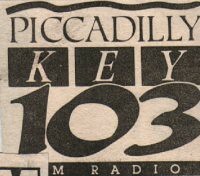 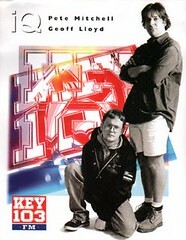 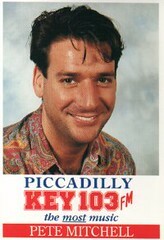 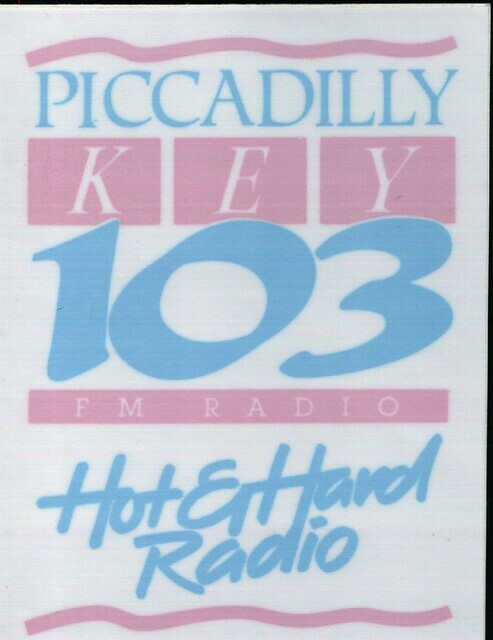 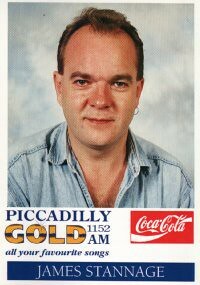 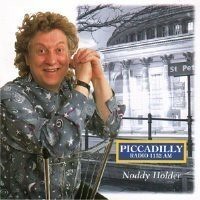 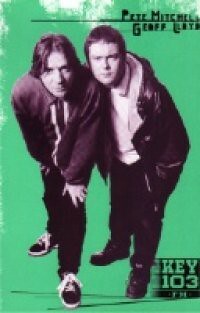 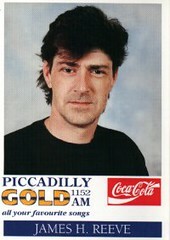 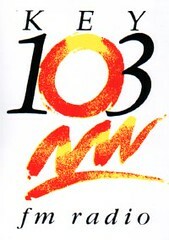 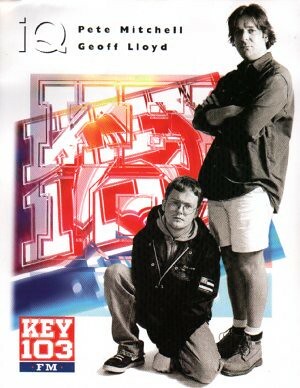 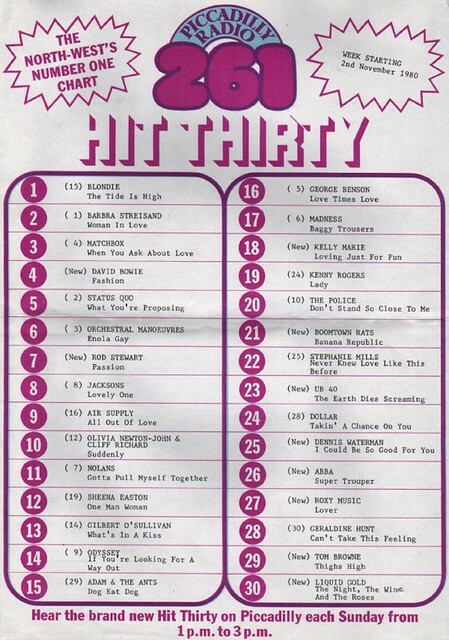 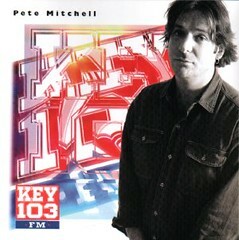 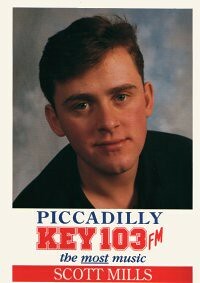 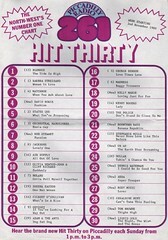 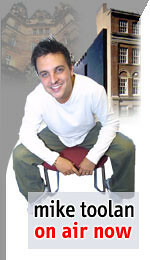 An Image change in the 90’s saw the Piccadilly name added to Key 103, something they still do on and off to this day.